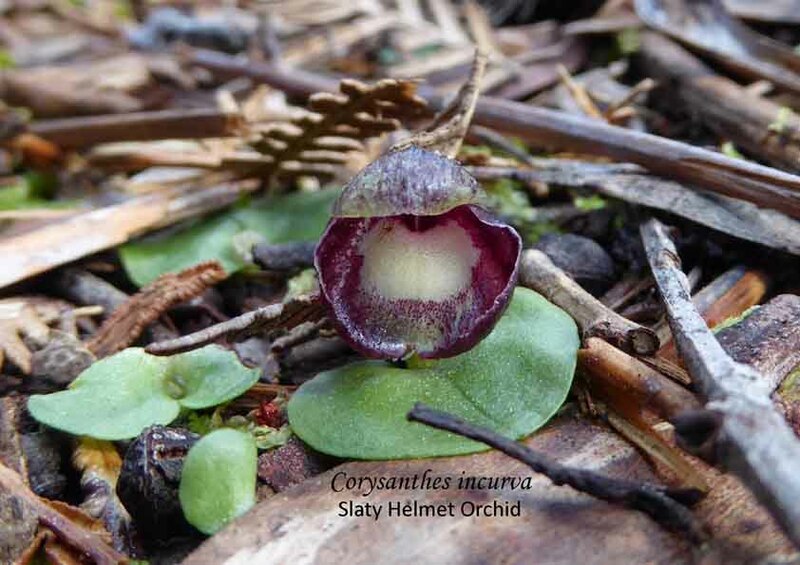 Here are some links to more Australian orchid related and other interesting sites. An exciting new project being developed by the University of Adelaide. 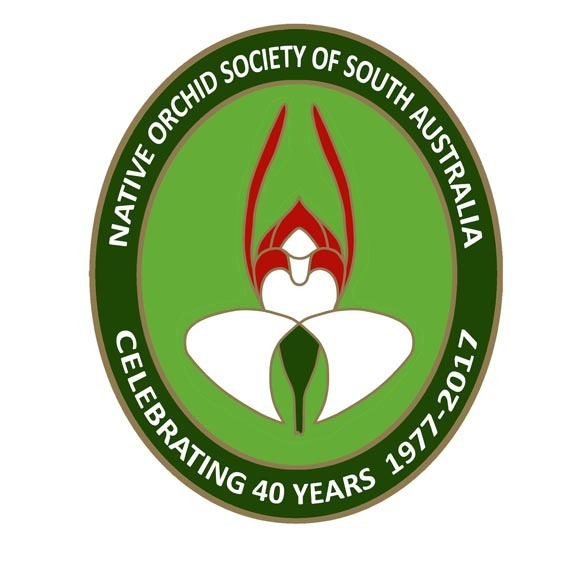 WOW is a national citizen science project designed to collect, record and share scientific information about Australian native orchids. To follow the progress or to be involved click on the link. Vale Park Our Patch (VPOP) is a community-based native revegetation and environmental education project along the banks of the River Torrens in Adelaide, South Australia.